HP is expanding its "Device as a Service" program in a number of ways, with the support service that covers Apple devices in enterprise environments being made available in more countries in Europe while at the same time being enhanced to help predict when users will have issues with their hardware. The "DaaS" program offers support, managed services, and analytics to enterprise customers for their products, to assist a company's existing support teams in the workplace. 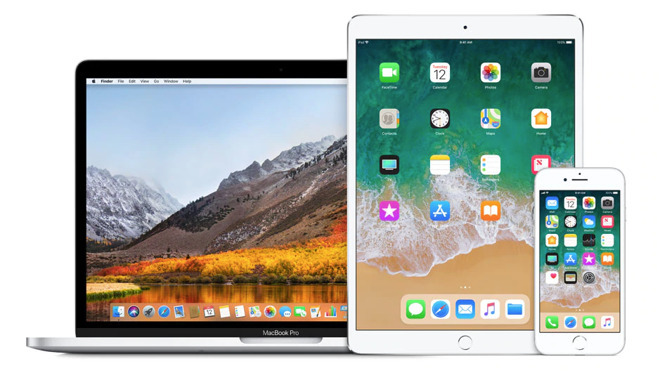 In February 2018, the service started to include support for Apple devices, including iPhones, iPads, iPods, and Macs. While the Apple-based element was previously only available in the United States, HP announced ahead of Mobile World Congress it is expanding the support to include 20 European countries, bringing the total number of markets covered under the service to 21. At the same time as opening up Apple support to more potential clients, HP is also introducing HP TechPulse, its analytics and reporting system for IT managers to monitor and predict the health of devices. The system covers multiple platforms, with macOS hardware monitorable alongside Windows 10 and Android devices. For Mac, the predictive analytics can "proactively address customer issues" with hard disks and batteries in a timely fashion, with the system also including thermal metrics and warnings of overheating to support staff before users are too greatly affected. The update to TechPulse will be available in all markets in March.